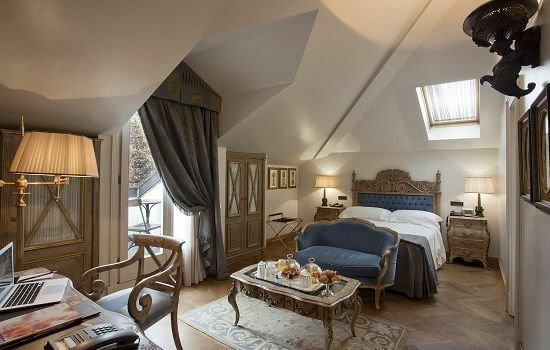 A superb luxury hotel, ideally located within easy walking distance of the Monza circuit. 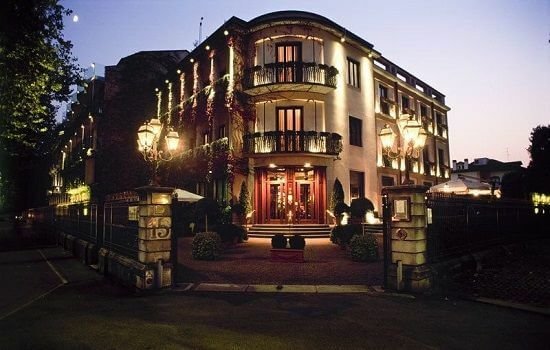 The 4 star Hotel de La Ville is considered to be one of the most elegant hotels in the heart of Monza and a perennial favourite of many of the F1 drivers as they can walk/run to the circuit! It is a fantastic alternative to the five star properties of the Four Seasons and Park Hyatt as it offers a mix of luxury chic and style, coupled with a location to die for. 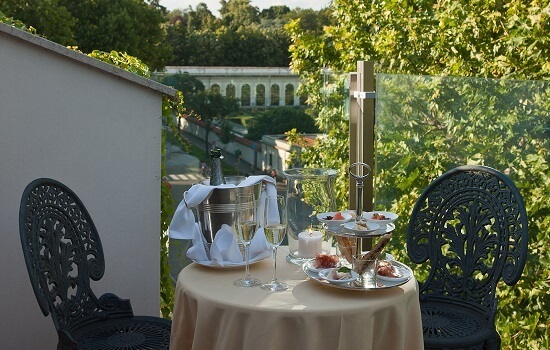 Located just next to Monza park, the hotel could not be better positioned for access to the circuit, with most of our guests choosing to stroll through the park to the Monza circuit.